In its inaugural formation, Vine’s youth program has brought together a cohort of young creatives, asking them to consider their position on this land and in its future as the uniting purpose for their time together. Over the course of eight weeks, they’ve explored art as a powerful tool for at-times necessary interruption, placing themselves in the story of this critical place at this critical moment for the environment of the Coast Salish territories and across Turtle Island. The youth situated their inquiry in respect for Indigenous protocol, knowledge keeping, and enduring stewardship of these lands, as shared by Senaquila Wyss and Crystal Smith. They invoked elements of artistic curiosity, play, and embodiment with Arash Khakpour and Natalie Gan. Working with Kimmortal, Vanessa Richards, and Pia Massie, they brought their creation back in touch with political, change-based intent, as well as considering presence and purpose in offering their pieces publically. 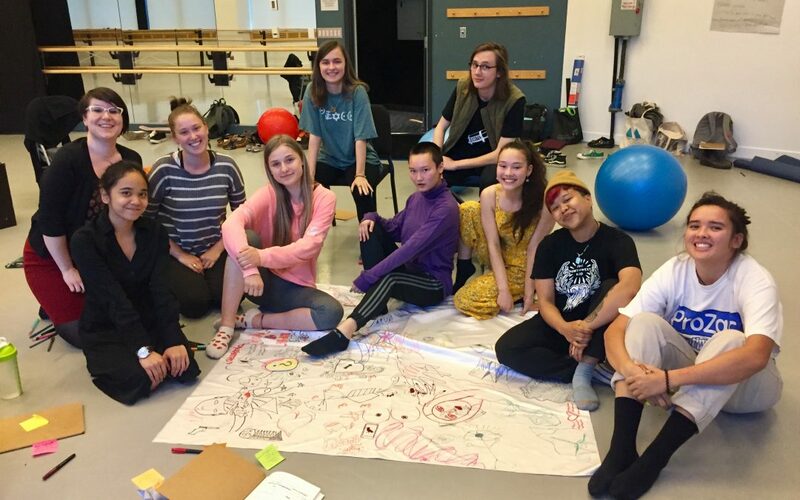 Their process was also supported by group building, project management, and the expanding of a lens on anti-oppression in art, as mentored by Heather Lamoureux and Aleks Besan. 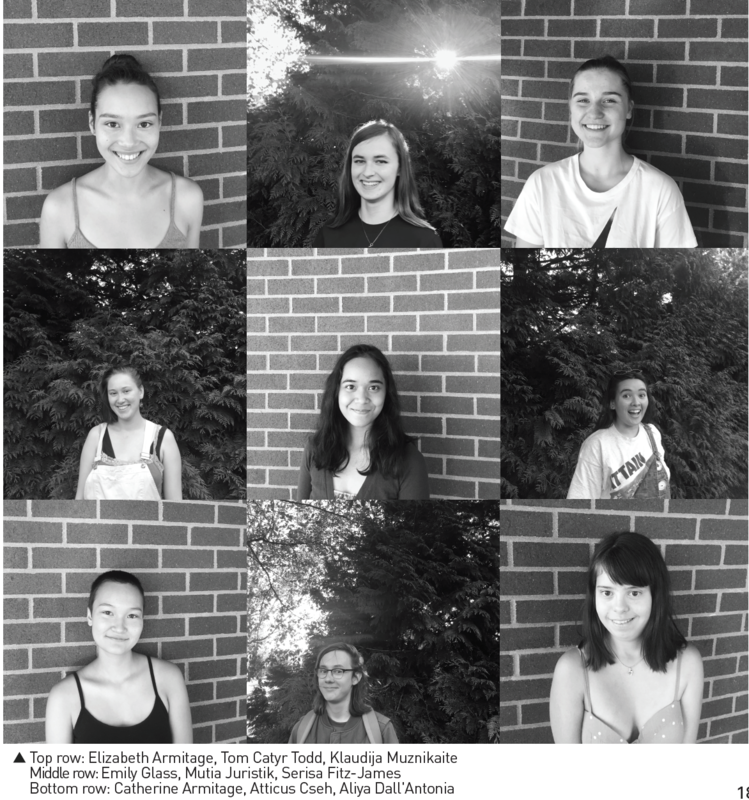 Their final cumulative projects — multi-disciplinary, place-based group offerings — will feature in Vines Festival main outdoor event on August 18th, to be found, seen, and grappled with by all passing community members. Our Vines Youth Program cohort invites others into unpacking their enduring question — what is your place in our shared story on this beautiful coast?